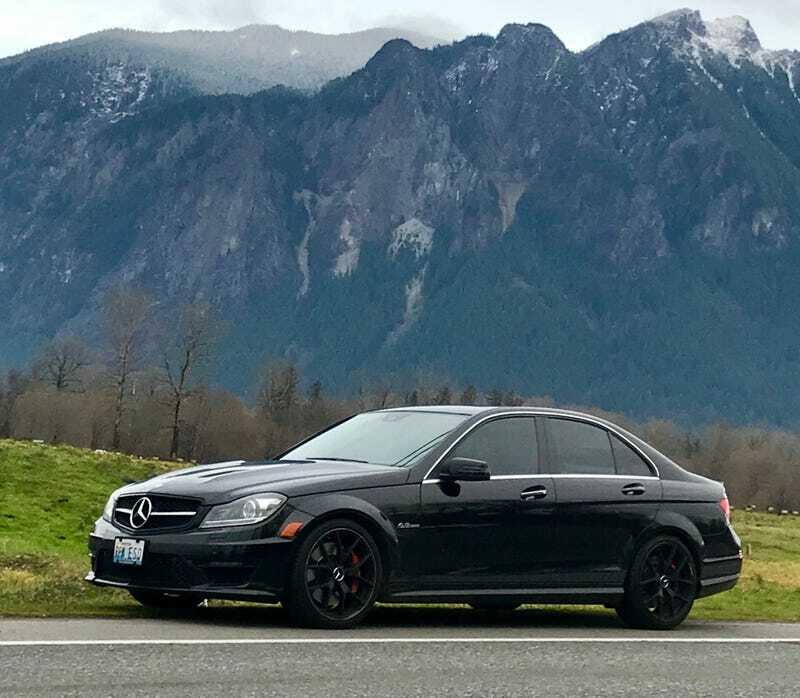 I had an event to attend near Snoqualmie yesterday, and had some free time to drive some of the nice roads up there (some of which will be familiar to those who participated in the PNW Oppo drive to Snoqualmie Falls). But what’s that in the background, between my car and Mt. Si? Why, it’s hundreds of enormous elk. Sadly, I did not bring one home for dinner, but I enjoyed seeing them nonetheless.